Hello Pion friends! 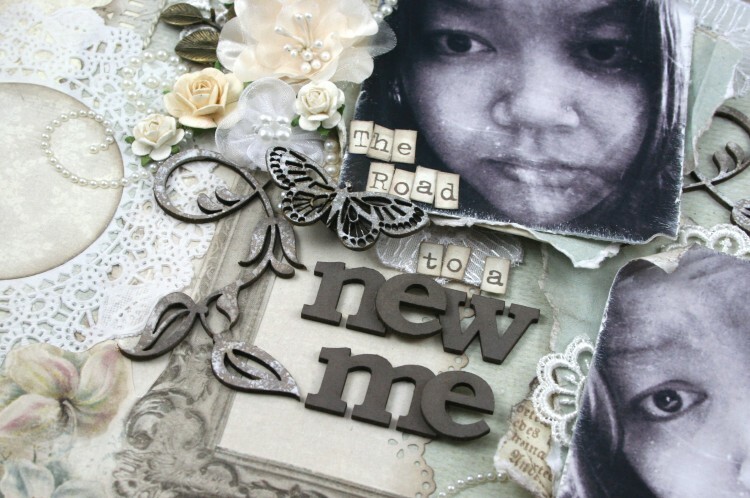 I created this layout using a combination of two collections by Pion Design – Studio of Memories and Silent Night. 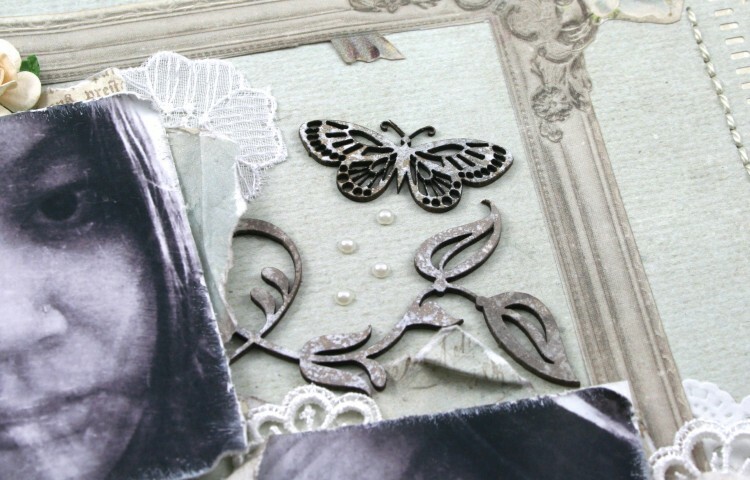 I love how the papers from different collections can be used together! 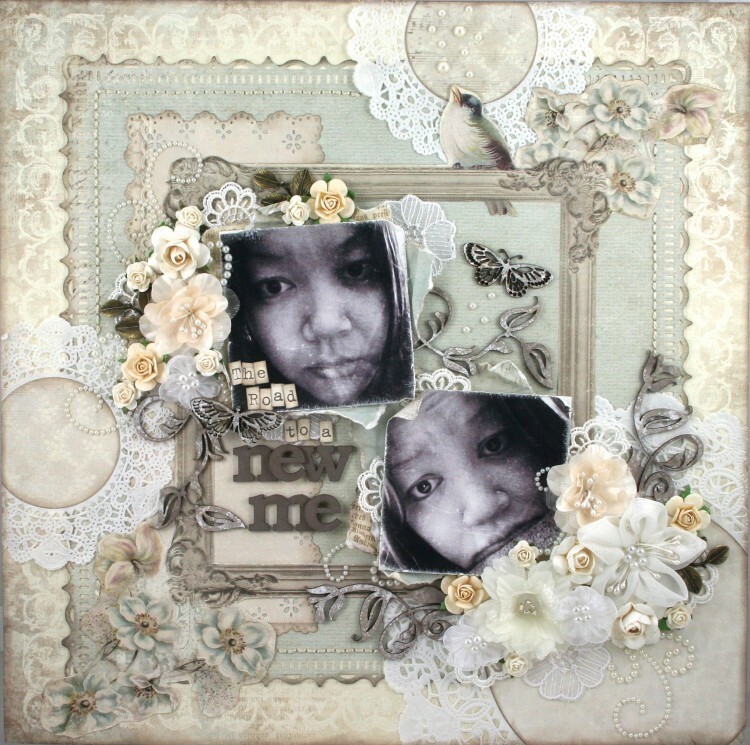 The blooms are from Green Tara and the chipboard from The Dusty Attic. I cut out the frame and bird and used it to frame my photos and title.